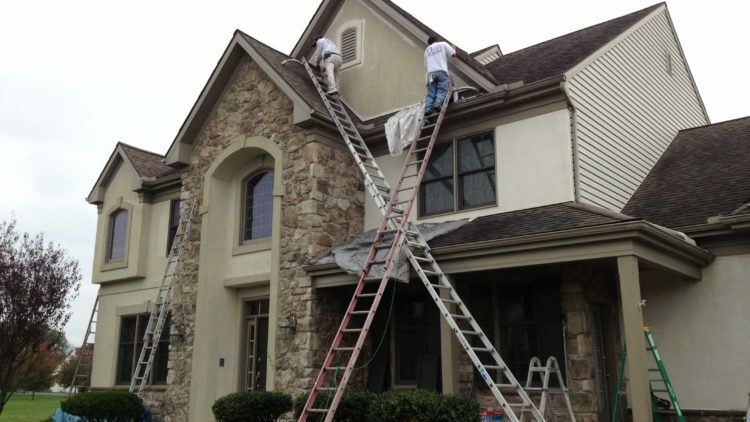 What Does an Exterior Home Painting Cost Estimate Include? 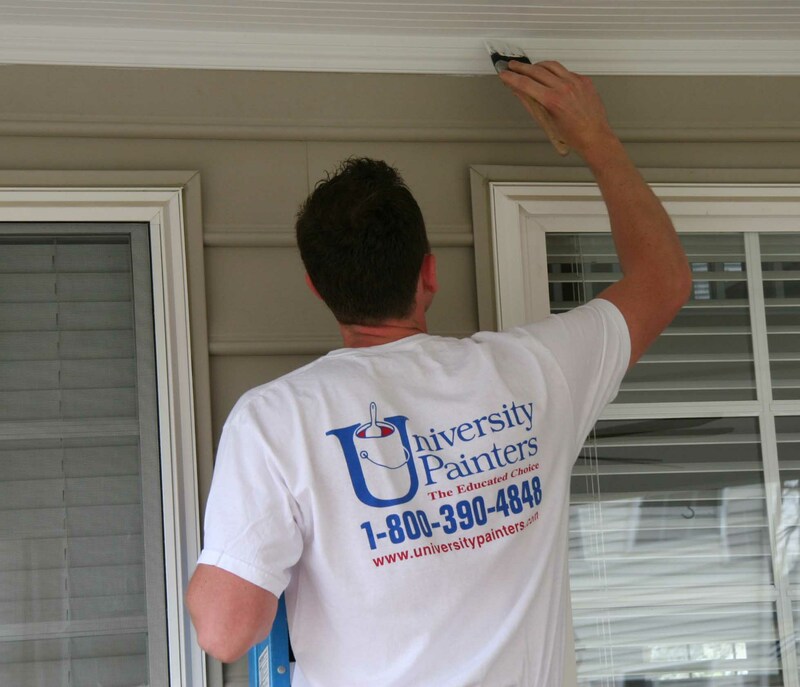 Hardly anyone questions the reality that painting the exterior of your home increases its value – sometimes exponentially. 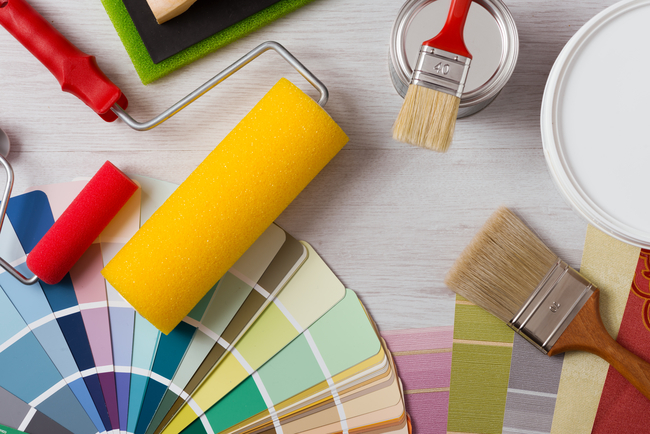 Most will also agree that painting your home’s exterior is a tedious, labor-laden job that can quickly become overwhelming. 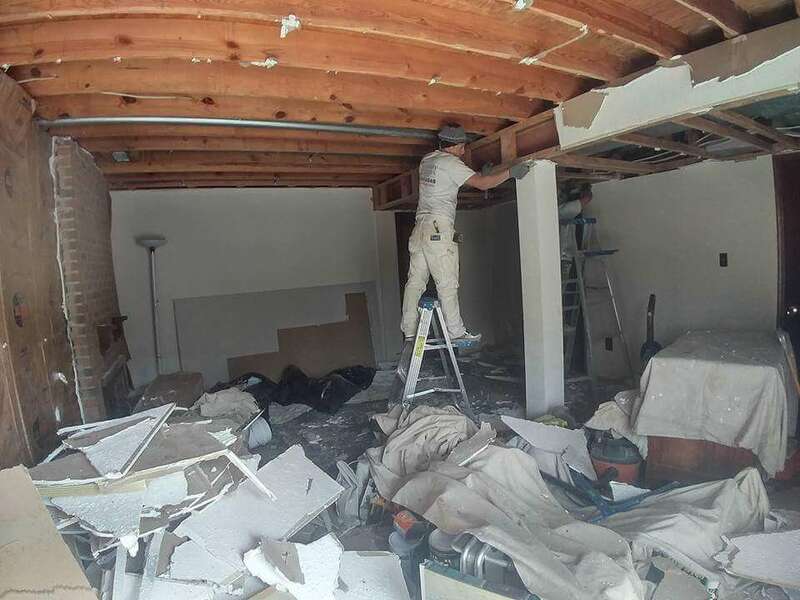 The job requires a large amount of preparation and may include a variety of complex nuances that lead the homeowner to abandon any thought of undertaking the process themselves, and instead place the job in the trusted hands of professionals. 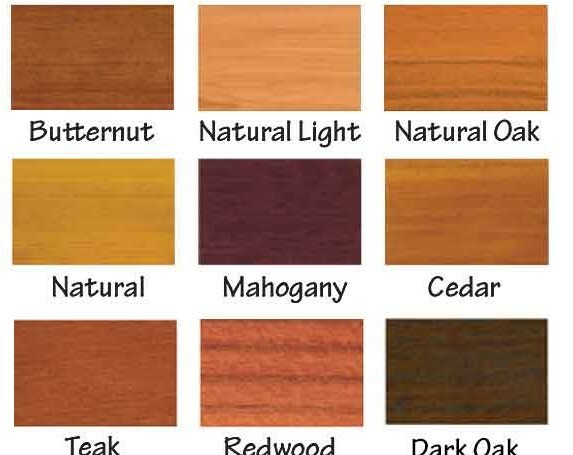 What factors are involved in painting the exterior of your home? The most common points are listed below. You can see there is no single price for labor. 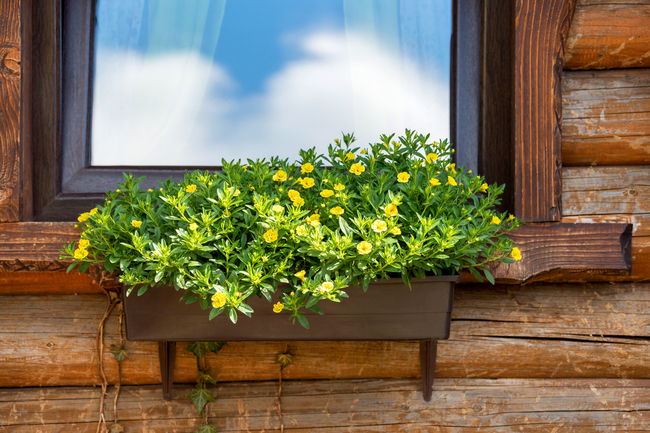 Other factors that must be taken into consideration include the number of stories of your house and ease of accessibility to reach all areas. Paint is going to be the next big expense. 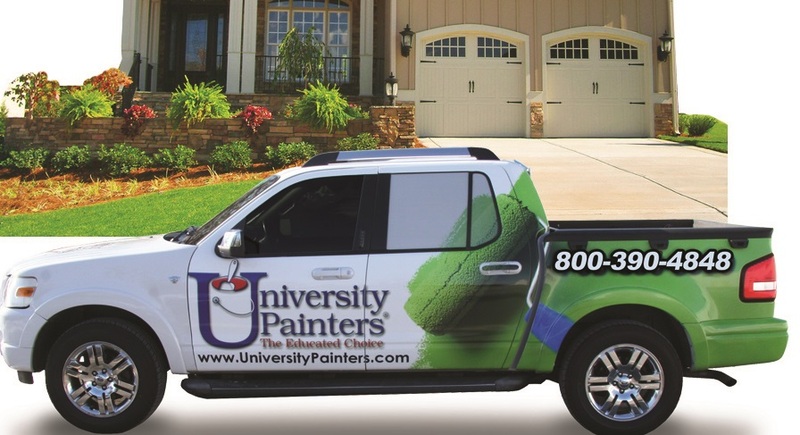 If you purchase paint that runs between $25 – $40 per gallon with an average home exterior of 3000 sq. 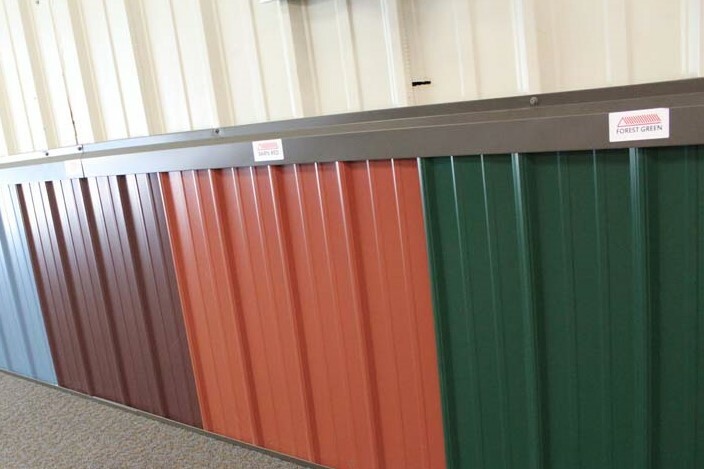 ft., the paint will run anywhere from $375 – $600. 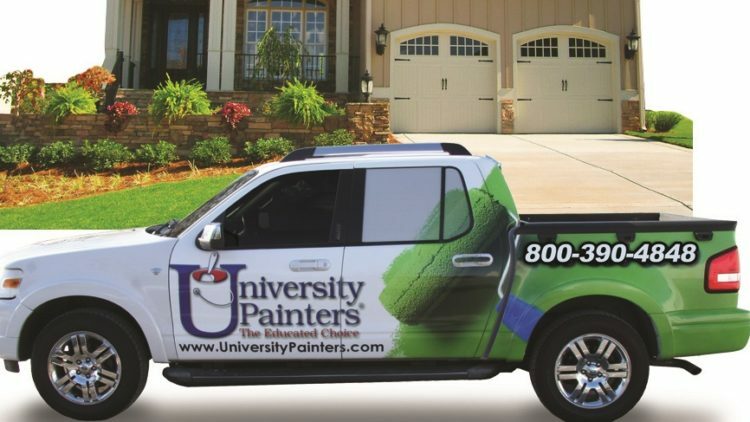 However, if you purchase more expensive paint, the price will go up. 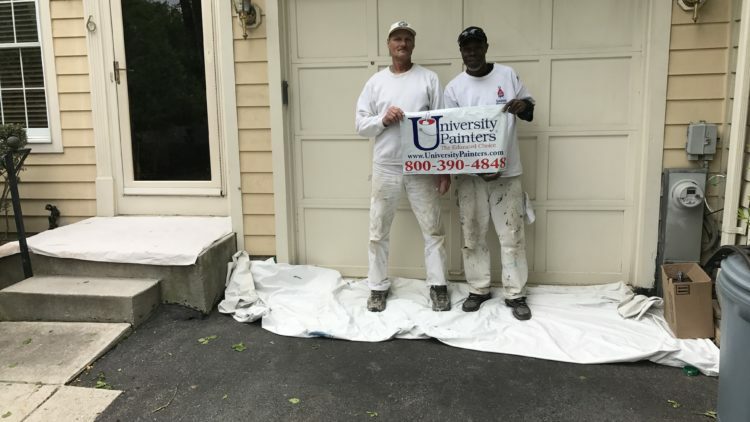 For the record, research shows that most homes need to be painted every 5 to 7 years and the better paints offer you better protection against the ravages of the weather. 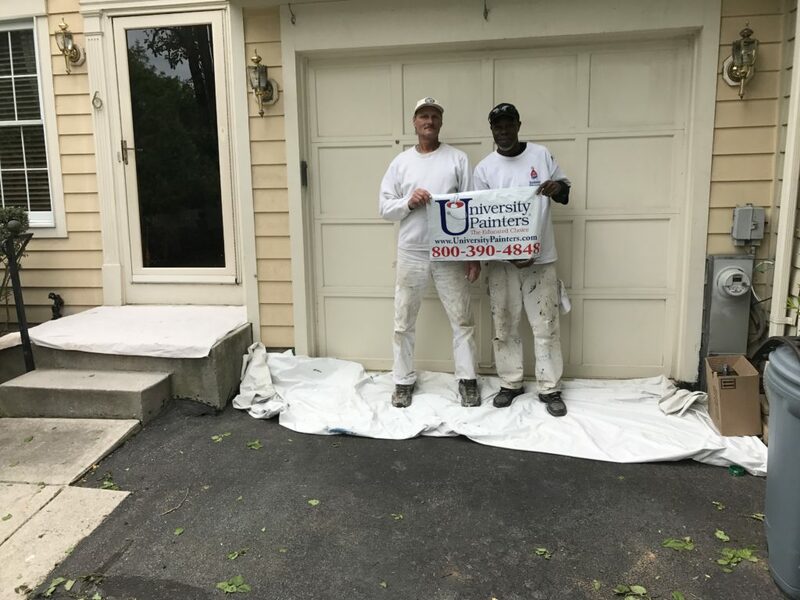 Other costs include power washing the exterior surfaces prior to painting, which can run $75 per day rental fee; there’s no reason to purchase a power washer unless you will be doing long-term power washing on a patio or other surfaces. 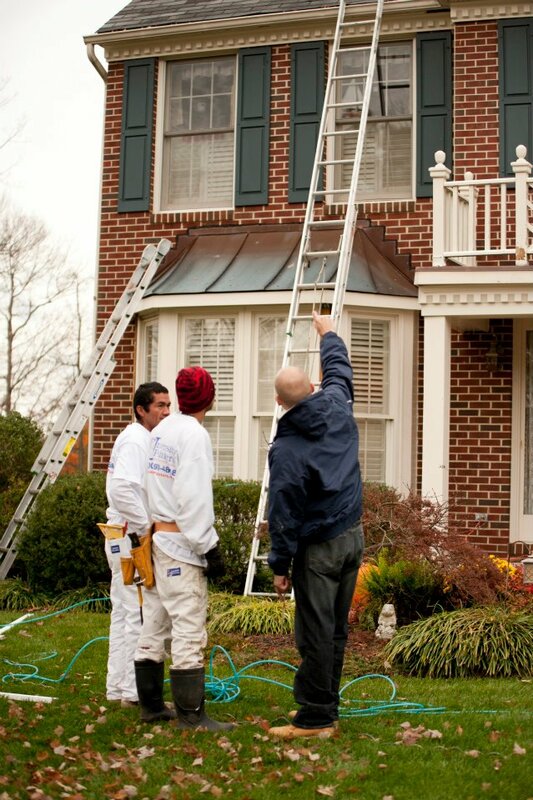 Ladders and scaffolding can run up to $75 a day as well, and then there are the variety of tapes, sponges, brushes or power sprayer equipment to apply the paint. 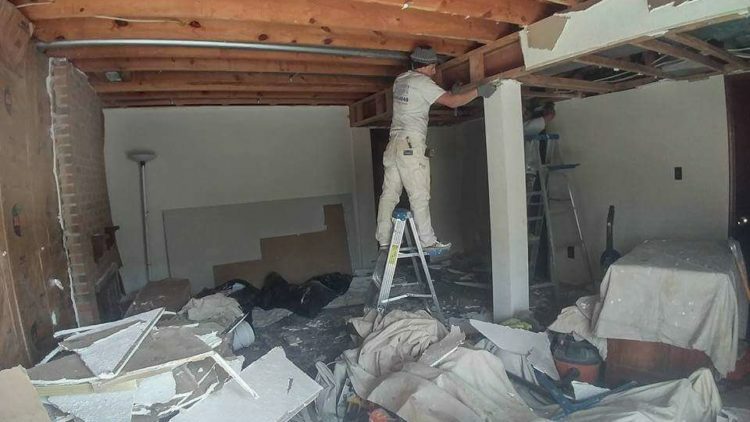 Then there is the homeowner’s time and frustration. 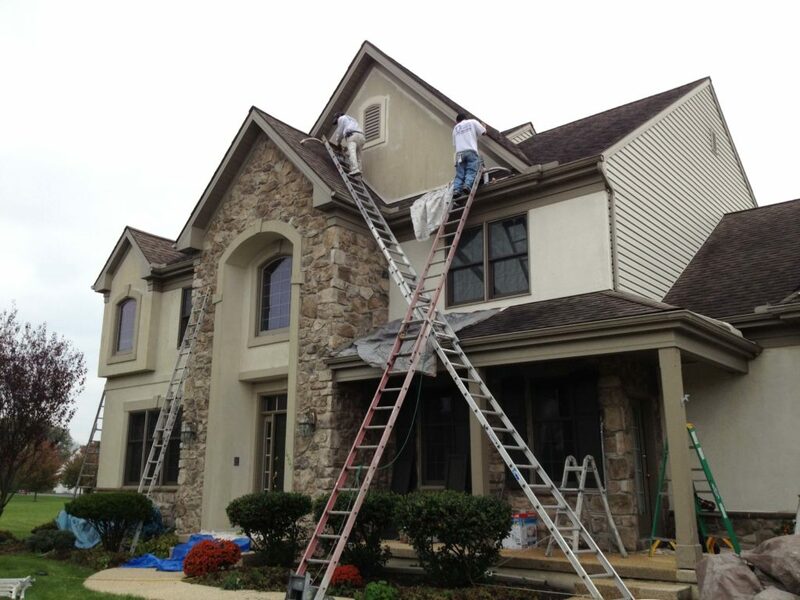 Exterior home painting is an exacting job. 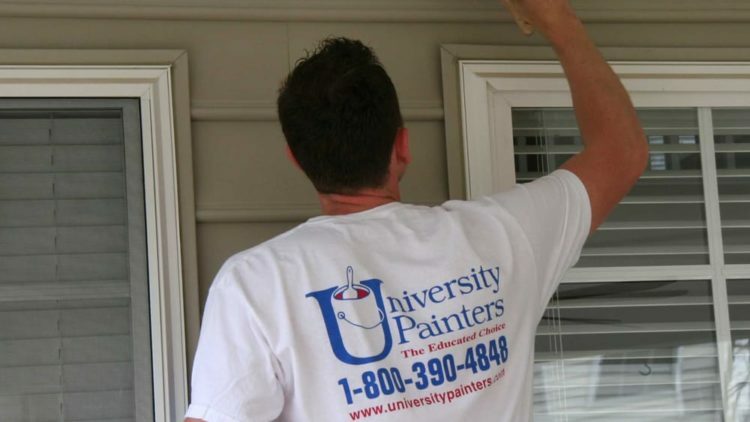 Hire the professionals at University Painters, Inc. 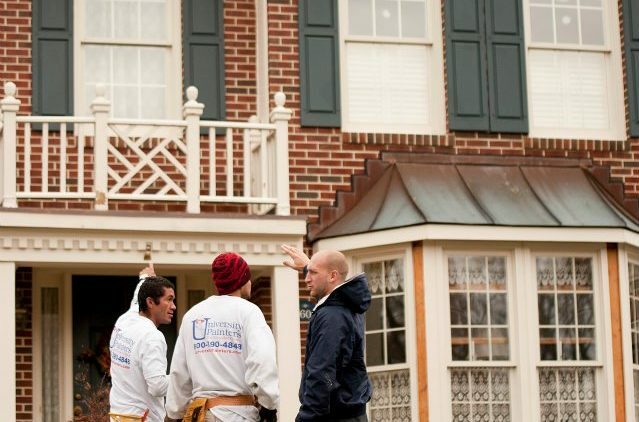 Your home is our business.